The requirements for trailer lighting vary depending on a number of factors such as trailer’s width, length, GVWR, etc. Although, all trailers should have brake lights, turn signals, tail lights, side marker lights, reflectors at sides and rear, and license plate lights. Large trailers may require additional reflectors, lights and sometimes even application of reflective conspicuity tape. The number of lighting kits for sale is really huge, but one type deserves a special mention – wireless trailer lights. 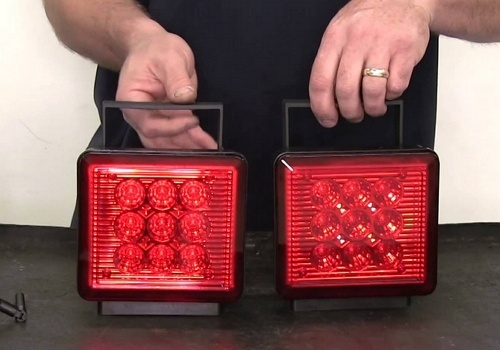 As the name implies, such trailer lights work without wiring, providing a number of benefits. First of all, the absence of wires means that they won’t rip on the road causing a dangerous situation. Besides, towing a trailer without fully functional lights is against the law, so you can be pulled over, ticketed and fined. Wireless trailer lights allow you to prevent these unpleasant happenings. Some of them feature magnetic mounts, that’s why the installation process will be easy like a breeze. Most wireless trailer lights are LEDs, they provide bright illumination, light up faster, and consume less power compared to incandescent lights. Besides, some lights feature a handy on/off switch, so you can use your lights only when you need them and save battery power. Wireless trailer lights feature a transmitter and a receiver. 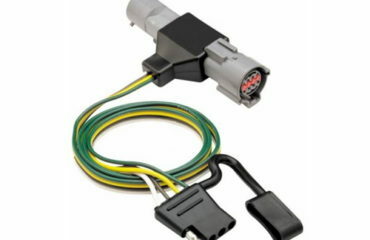 A transmitter is located on the towing vehicle and is connected to numerous lights – tail lights, signal lights, brake lights, etc. When any of towing vehicle lights are activated, a signal is sent to the receiver on the trailer. After receiving a signal, corresponding trailer lights are activated. The receiver can be reconnected and removed from one trailer to another. This way, the driver is able to employ the same trailer lighting system on several different trailers while using the same towing vehicle. These lights are powered by batteries. 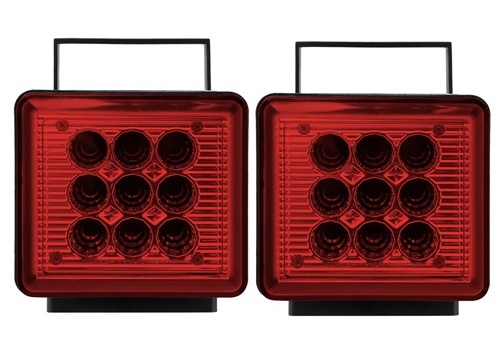 Apart from a number of benefits, wireless trailer lights have a distinctive look. 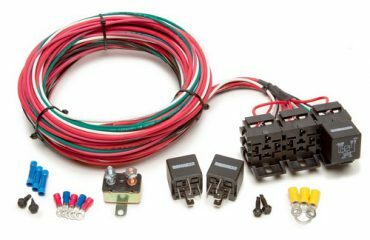 They are removable, so there is no need for you to run wires under your vehicle or tap into the wiring. Many wireless trailer lights come with magnetic mounts making the installation process easy and fast. No drilling is required. 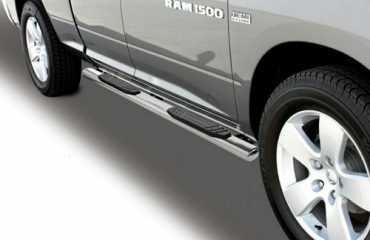 Their magnets are strong, but they are designed to avoid scratches on your trailer. Powered by batteries (usually, these are not included in the kit), they can be turned off manually to save power. Wires are subjected to risks of ripping and bending. You can easily avoid them by using wireless trailer lights.